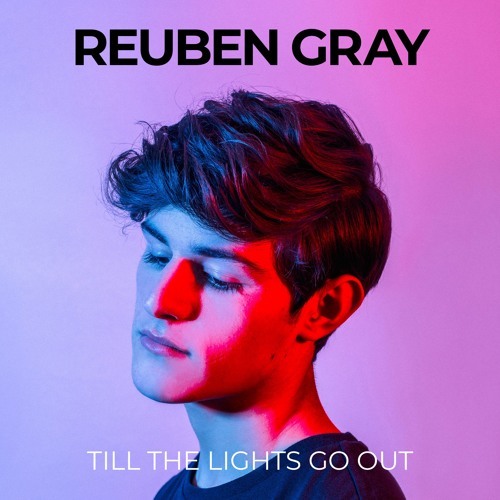 17-year-old British singer-songwriter Reuben Gray makes his musical debut with his stunning love song Till The Lights Go Out. This is also a song about his generaton's quest for acceptance and validation by their peers. I love the tone of his voice, super smooth and soothing, giving a dose of soul to this down-tempo pop song. I like how he combines delicate piano keys with the catchy synths and create an overall melancholic atmosphere to the song that is definitely right up my alley. I can't believe he's only 17! He's definitely a heartthrob in the making and is going to melt many hearts in the years to come! Stream Till The Lights Go Out below! he song is my answer to our generations constant quest for acceptance and the need to be validated by our peers. I want to show that you don't need the most expensive clothes, the latest mobile phone or even hundreds of likes on your profile picture to be happy. All you really need is to find that one person who likes you for who you really are. Taking his influences from Prince, John Coltrane, Post Malone and The 1975, Reuben is currently in the studio writing and recording new music, collaborating with award winning producer/mixer John Nathaniel (OneRepublic, Switchfoot) and songwriters who have crafted hits with the likes of Dua Lipa, Niall Horan.